What are Wireless Mesh networks? A wireless mesh network is a communications network which is made up of radio nodes organised in a mesh topology. A mesh refers to rich interconnection among other devices or nodes. Wireless mesh networks are extremely scalable and can handle hundreds of wireless mesh nodes on wireless backhaul networks. They offer reliable, resilient redundancy even when one node can no longer operate, the rest of the nodes can still communicate with each other, directly or through one or more intermediate nodes. 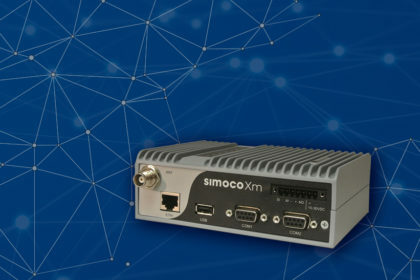 The Simoco Xm Ethernet Radio provides resilient communications for mission critical applications for a range of industries, particularly in utilities where users are facing requirements to handle vast amounts of data and remain secure and resilient in the face of a dynamic cyber security landscape. Any Simoco Xm unit can be used as a base station and routing tables are used to manage the traffic. Both of these factors enable migration without the need to buy expensive temporary migration hardware. The Simoco Wireless Solutions Migration Solution works equally well for any scenario; whether existing polling or report by exception networks are to be migrated or expanded. 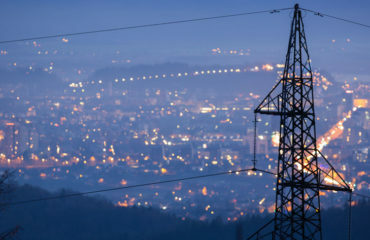 Our Simoco Xm solution can be used to monitor and control critical networks in the utilities sector and others industries where throughput, reliability, resilience and security are paramount. Simoco Xm is able to continually check all aspects of the network and report on any changes, giving managers unparalleled visibility and control of the entire network. It provides high throughput, reliability, resilience and security for utility automation and other critical applications. 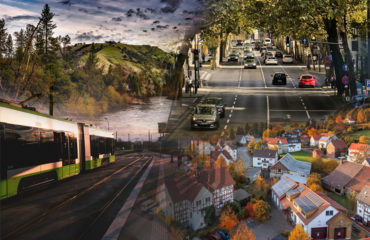 Unlike cumbersome wired networks, Simoco Xm offers the flexibility to extend the reach of existing networks, and can be rapidly deployed and easily scaled to meet both current and future requirements. Simoco Xm Ethernet radio solutions provide the required ease of deployment and high throughput in even the most challenging environments. Multi-hopping enables them to be extraordinarily flexible and resilient. 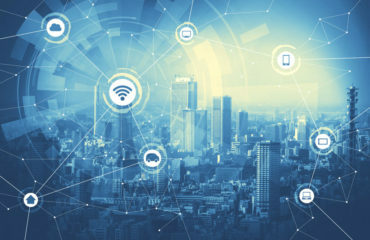 Consequently, networks can provide many new capabilities and usage models that simply aren’t possible with any other wireless architecture. When your organisation needs to change to meet modern mission critical requirements, you can be rest assured that your investment is protected and is safe. Our Simoco Xm Ethernet radios can support a variety of network topologies such as point-to-point, point-to-multi-point, and mesh, allowing for scalability and ease of deployment. For further information on how Simoco Xm can provide resilient communications to your SCADA networks, contact Simoco Wireless Solutions today. Critical communications: what does 2018 hold?